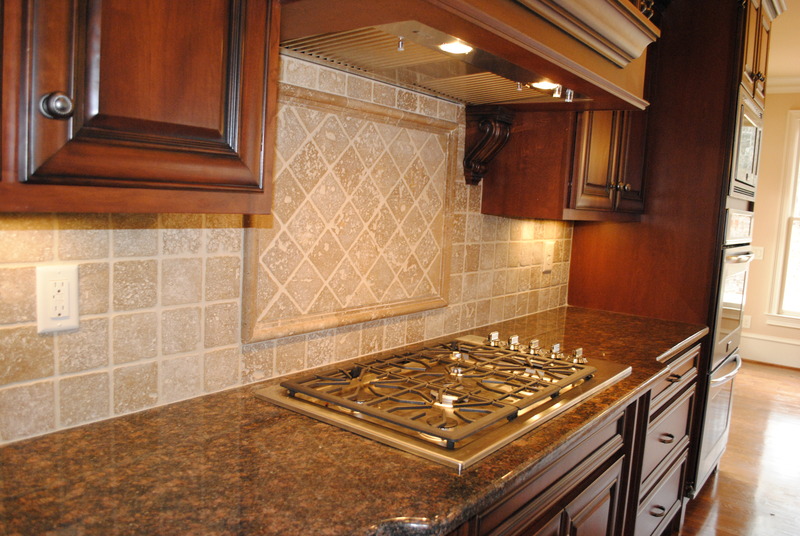 Your kitchen is the heart of your home, that’s why hiring a licensed kitchen remodeling contractor is crucial. It is the central gathering place for the entire family. Whether you’re preparing meals, eating, doing homework or entertaining friends, it’s the one room of the house that everyone spends the most time. Keeping your kitchen up-to-date is worth the investment. If you’re thinking of selling your home, buyers look at the kitchen space first because they know that’s where they spend a lot of their time. It needs to be functional and practical. Even if you’re not putting your home on the market, it’s an investment worth making because it will make your daily routines flow much smoother and be a room that is enjoyable to be in on a daily basis. There are three factors when looking at your current kitchen layout: 1) is it updated? 2) is it organized? 3) is the space efficient and makes your life easier? If not, it might be time to look into remodeling your space. 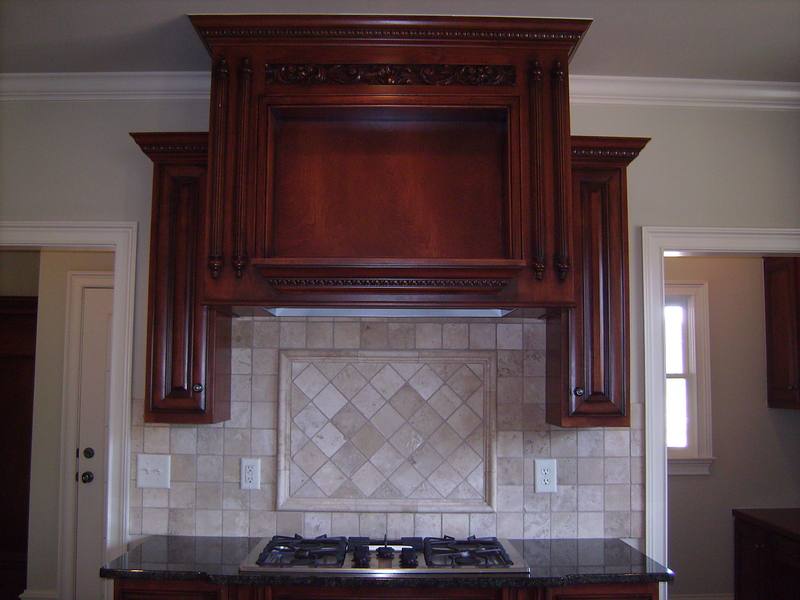 A kitchen remodeling contractor will most likely offer a free consultation to discuss your needs and wants. First and foremost, make sure the contractor is licensed in your state and get referrals from previous customers, or ask friends and family for a referral. Word-of-mouth is a great resource for finding the right kitchen remodeling contractor in your area. The biggest challenge when hiring a kitchen remodeling contractor is finding a contractor that is personable and willing to listen to your ideas. Getting along well with the contractor is very important, and usually you can tell at the consultation if it will work. A kitchen remodeling contractor should be able to work with the homeowner in designing the layout and identify what functionalities the kitchen could or should have, like appliance placement and keeping the space efficient, attractive and organized. The design and materials should be a warm and welcoming reflection of your lifestyle, from the cabinetry, lighting, appliances, fixtures, flooring and countertops. 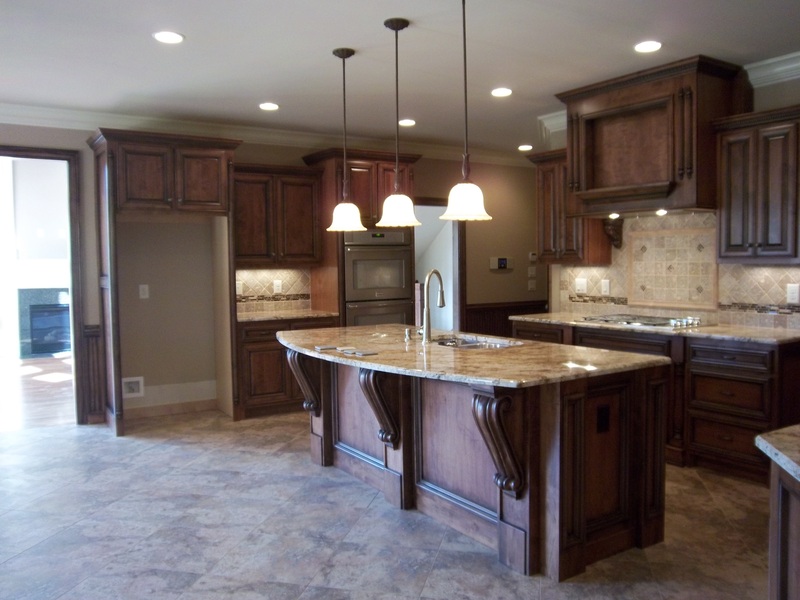 Champion Property Improvement is a preferred kitchen remodeling contractor in Oregon. Call us today for a free consultation at 503-969-6613. We’d love to earn your business!